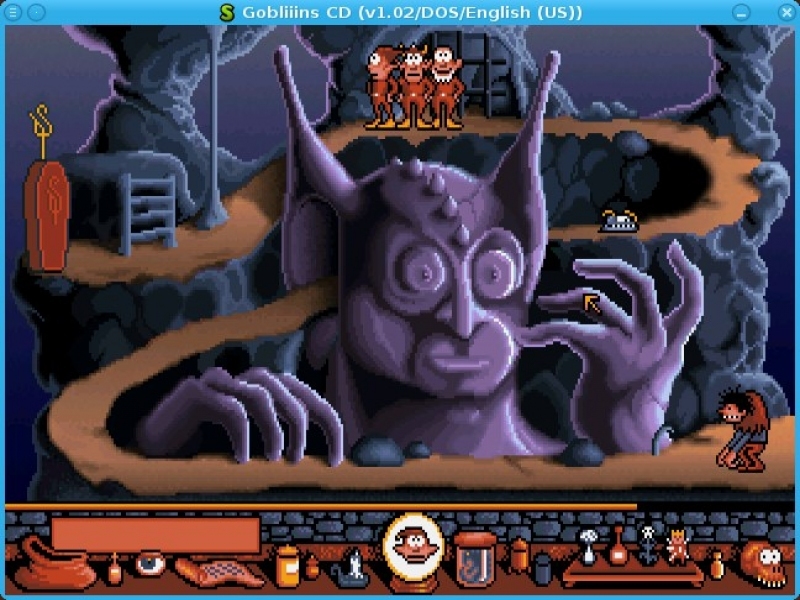 GOG.com - Gobliiins pack - Unterstützte Software - PlayOnLinux - Run your Windows applications on Linux easily! 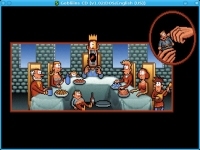 English: The famous hilarious puzzle games, can be enjoyed by the whole family (some puzzles are tricky though). 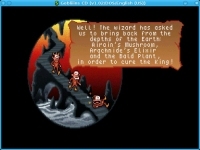 Contains Gobliiins, Gobliins 2 Prince Buffon and Goblins Quest 3. 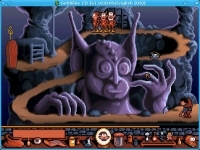 Français : Les célèbres jeux de puzzle plein d'humour, que l'on peut apprécier en famille (certains puzzles sont tordus cependant). 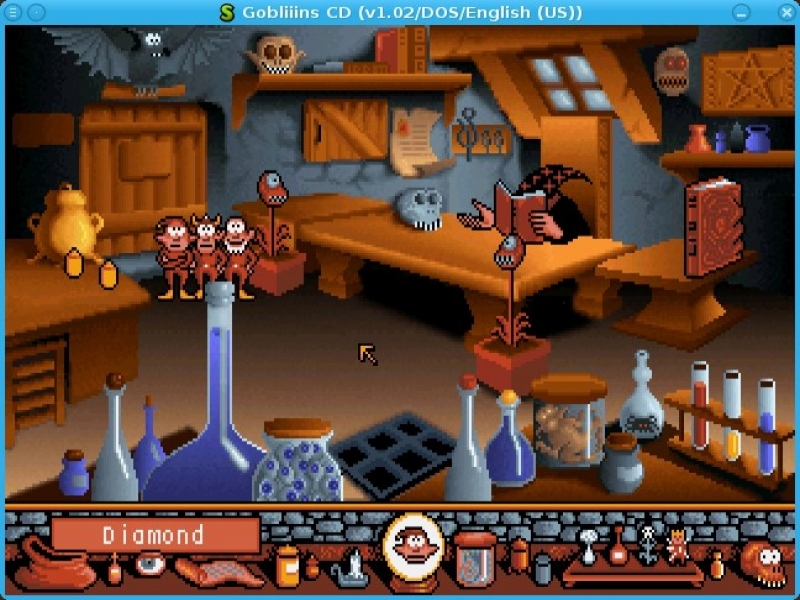 Contient Gobliiins, Gobliins 2 Prince Buffon et Goblins Quest 3. 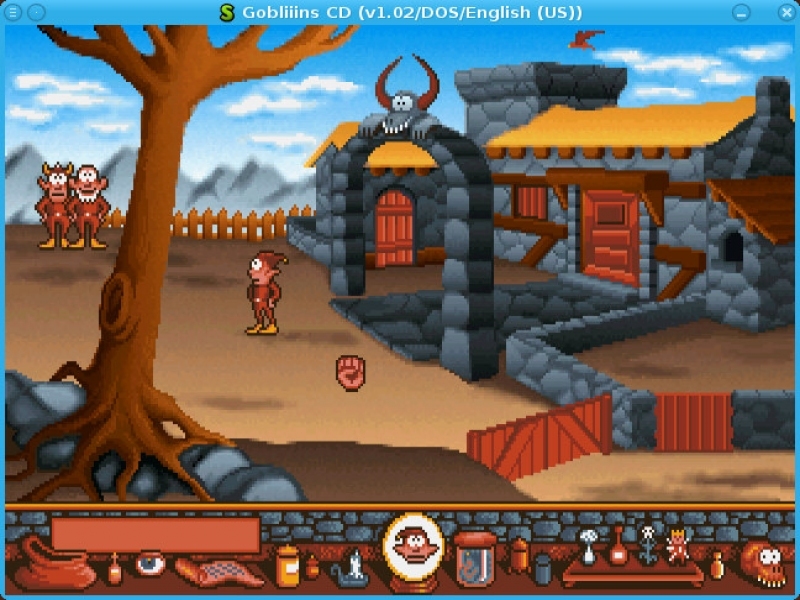 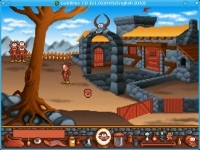 SHORTCUT_NAME2="Gobliins 2 - Prince Buffoon"
POL_SetupWindow_presentation "$TITLE" "Coktel Vision / DotEmu" "http://www.gog.com/gamecard/$GOGID" "Pierre Etchemaite" "$PREFIX"
cat <<'_EOFCFG_' > "$GOGROOT/Gobliiins Pack/Gobliiins/goblins1.polcfg"
cat <<'_EOFCFG_' > "$GOGROOT/Gobliiins Pack/Gobliins 2/goblins2.polcfg"
cat <<'_EOFCFG_' > "$GOGROOT/Gobliiins Pack/Goblins 3/goblins3.polcfg"
POL_Shortcut "goblins1.polcfg" "$SHORTCUT_NAME1" "$SHORTCUT_NAME1.png" "" "Game;LogicGame;"
POL_Shortcut "goblins2.polcfg" "$SHORTCUT_NAME2" "$SHORTCUT_NAME2.png" "" "Game;LogicGame;"
POL_Shortcut_Document "$SHORTCUT_NAME2" "$GOGROOT/Gobliiins Pack/Gobliins 2/Manual.pdf"
POL_Shortcut "goblins3.polcfg" "$SHORTCUT_NAME3" "$SHORTCUT_NAME3.png" "" "Game;LogicGame;"
POL_Shortcut_Document "$SHORTCUT_NAME3" "$GOGROOT/Gobliiins Pack/Goblins 3/Manual.pdf"